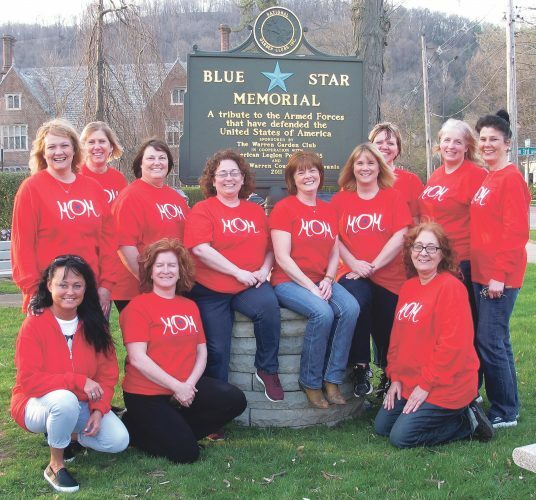 Times Observer photo by Brian Ferry ErieBank has paid the parking fees for the meters in downtown Warren for Thursday and Friday. Pictured from left are: City of Warren Police Chief Brandon Deppen, ErieBank Assistant Vice President Terri Swanson, and ErieBank Universal Associate Amanda Aipoalani. This parking space sponsored by ErieBank. On-street parking fees throughout downtown Warren are pre-paid by ErieBank for the rest of the week. 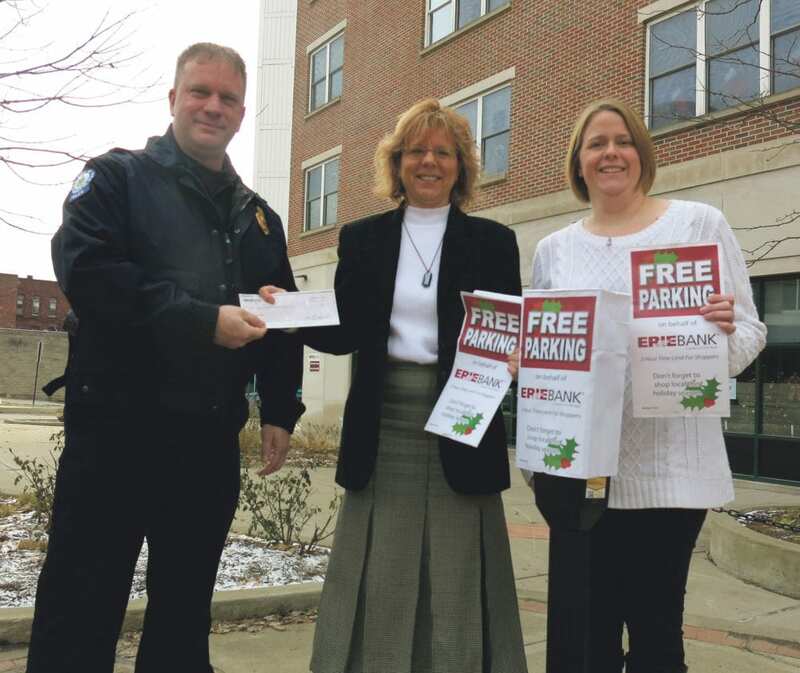 “ErieBank is proud to support local merchants this holiday season by providing free two-hour parking for shoppers this weekend,” Assistant Vice President Terri Swanson said. The bank has paid for parking on the weekend of the Christmas Parade since at least 2015. That the meters are bagged does not give someone free-reign to park and stay all day. “We’re still going to be enforcing the two-hour parking limit,” Deppen said.